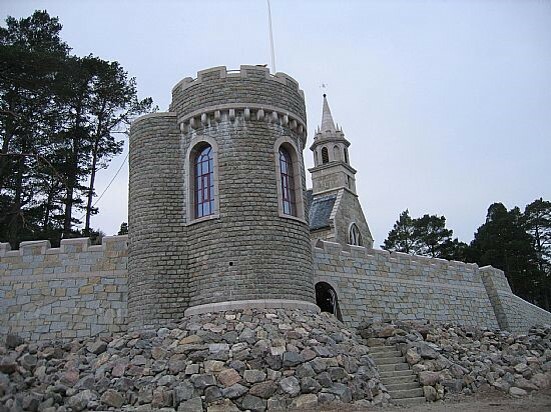 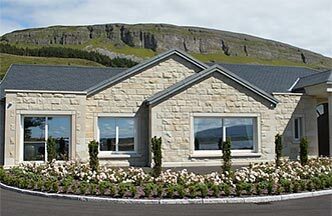 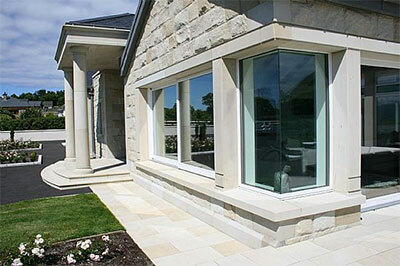 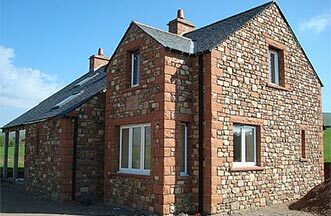 Large and small house builders throughout the country reply on Stone Source to provide high quality building stone. 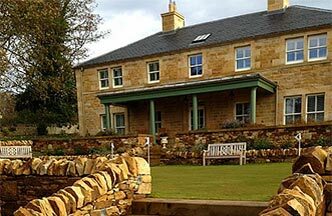 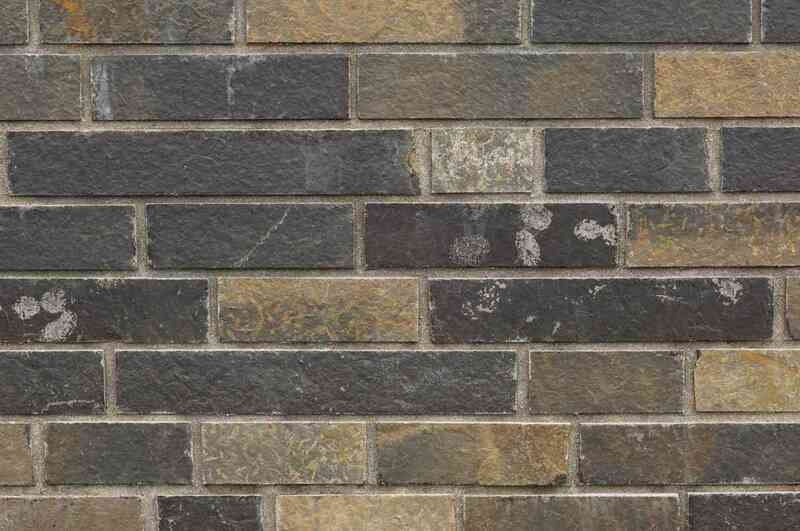 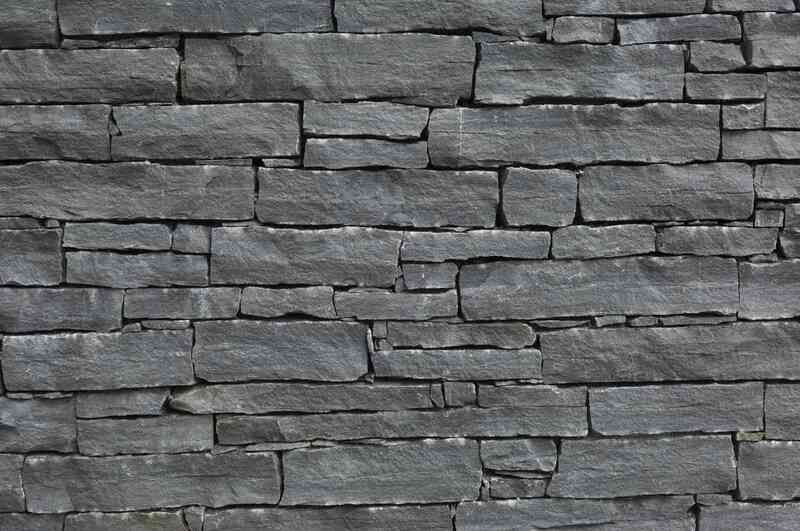 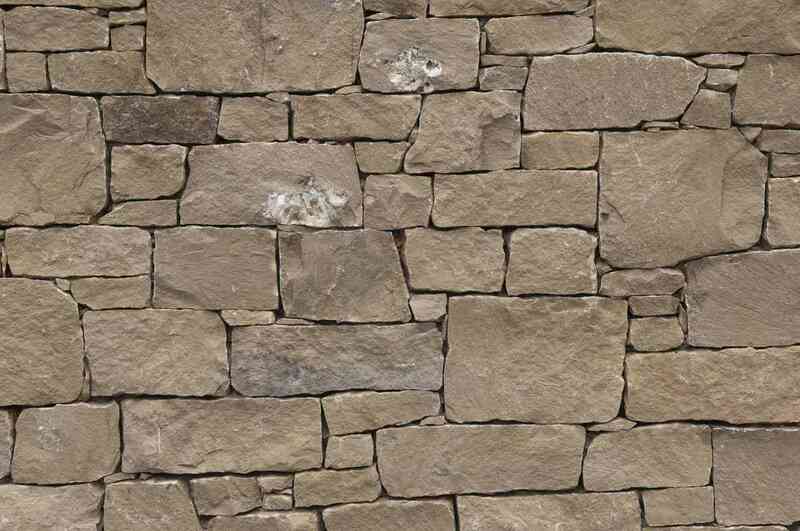 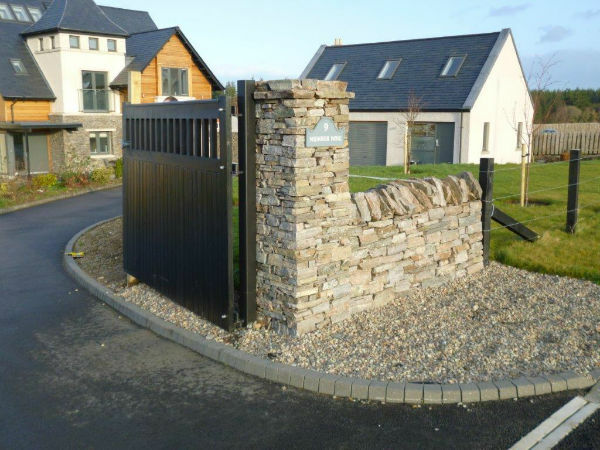 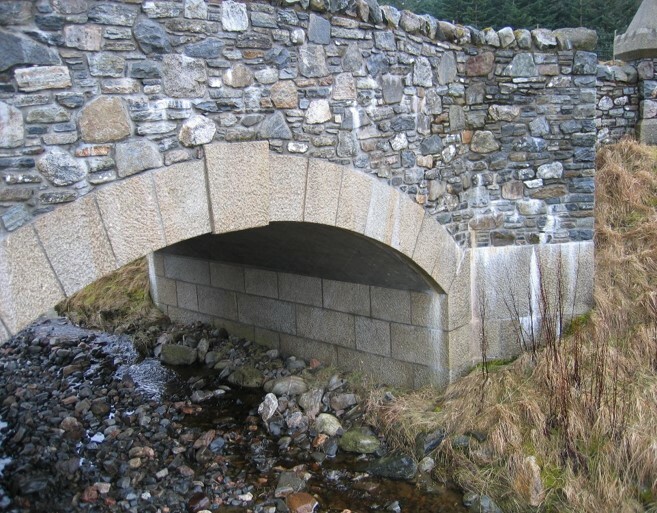 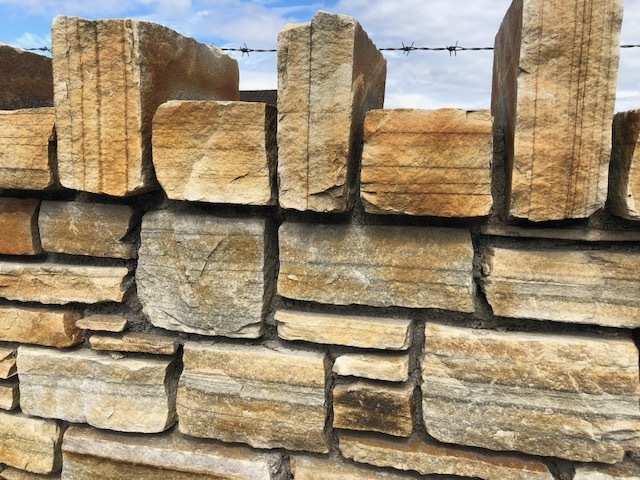 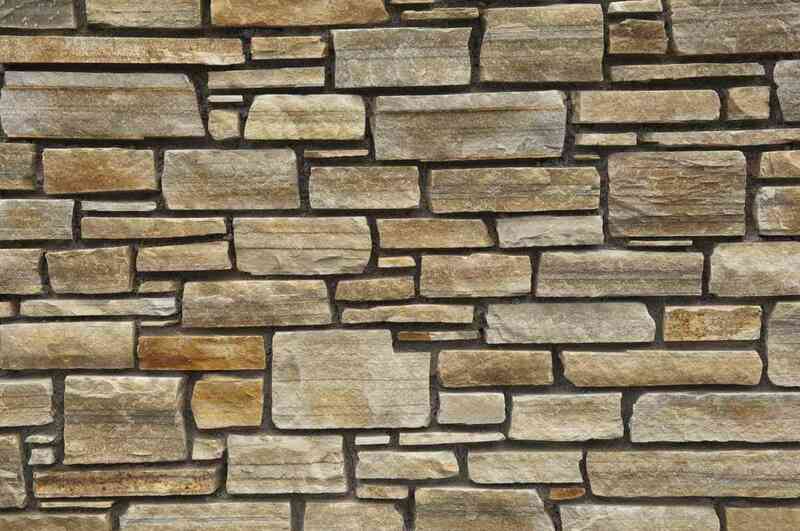 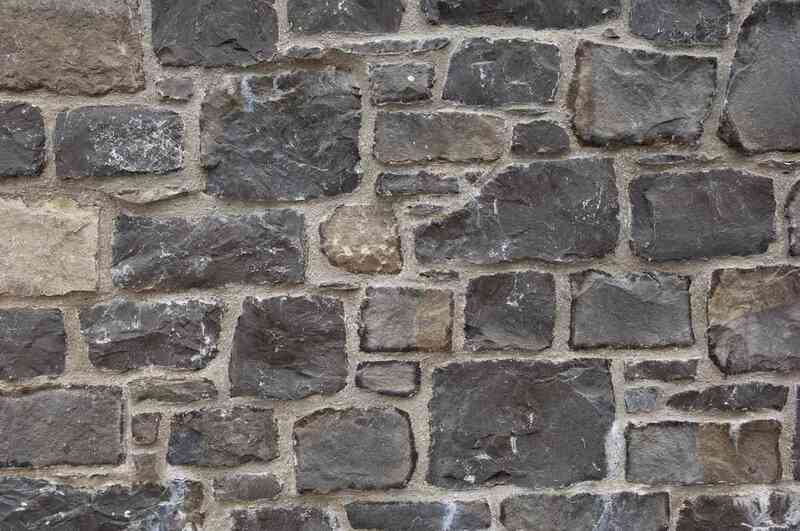 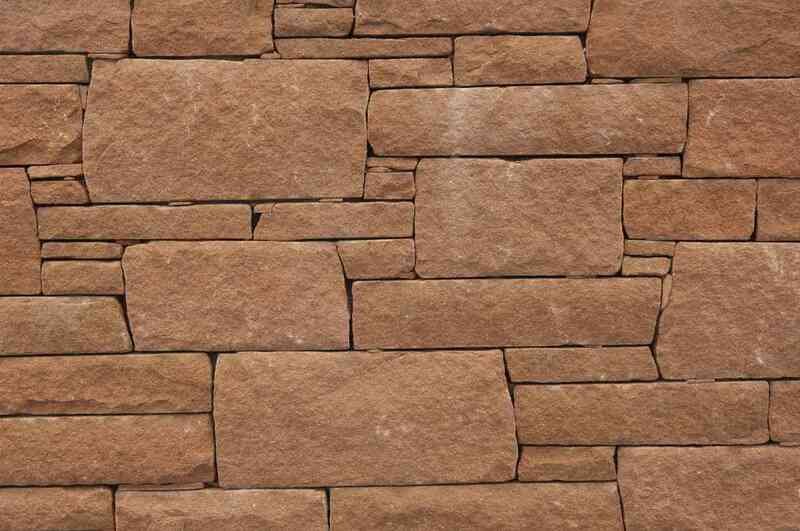 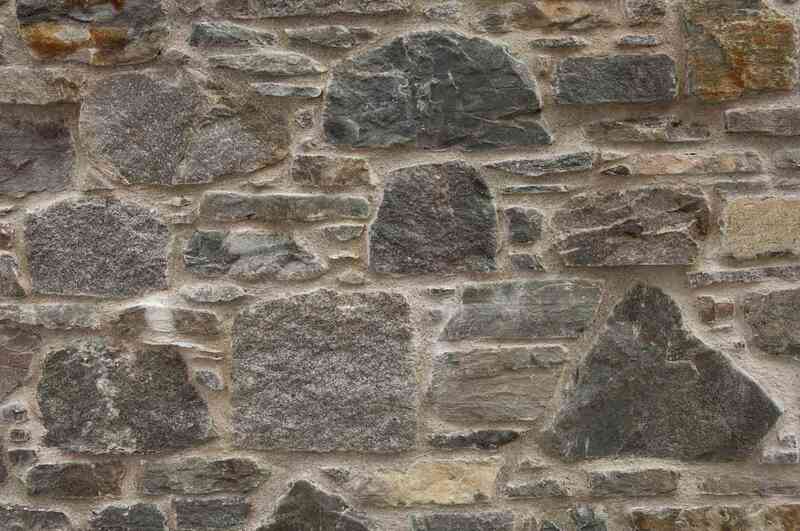 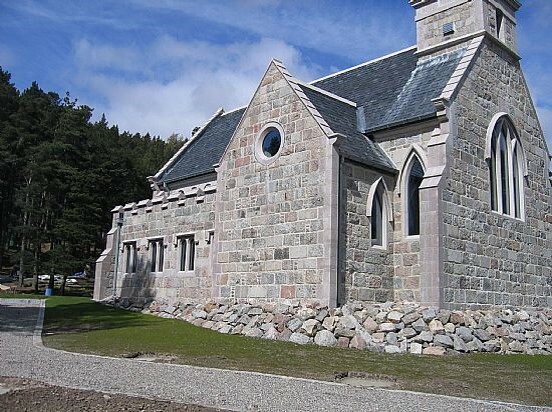 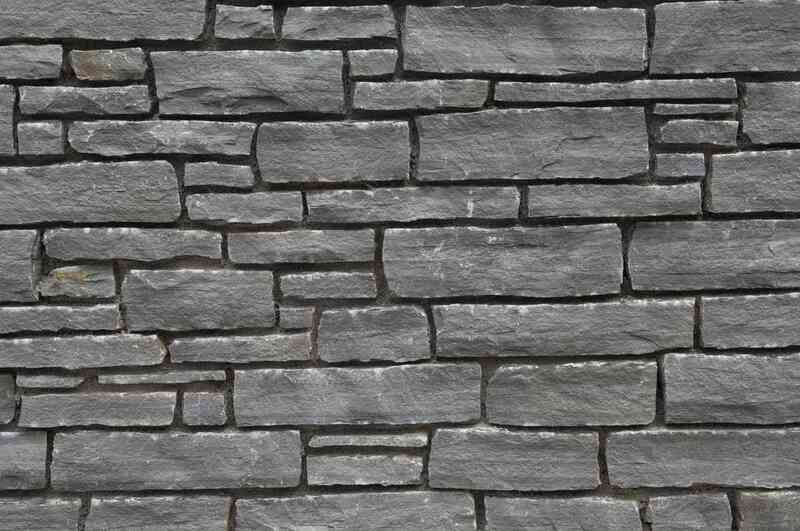 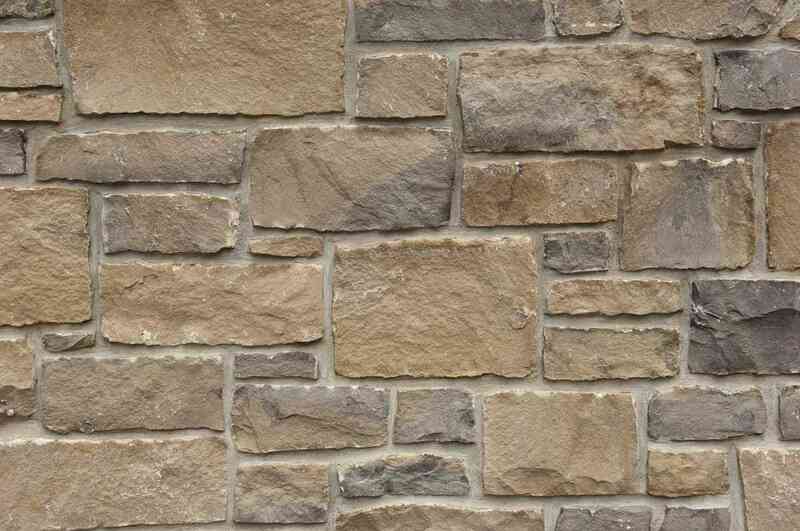 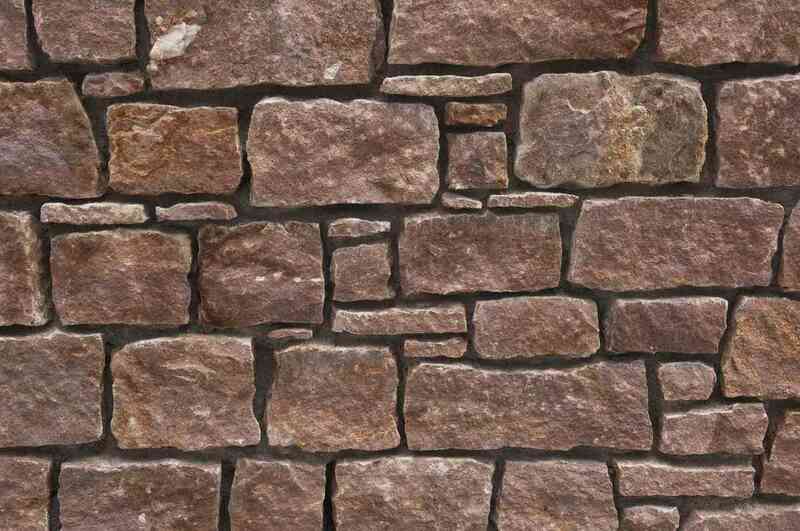 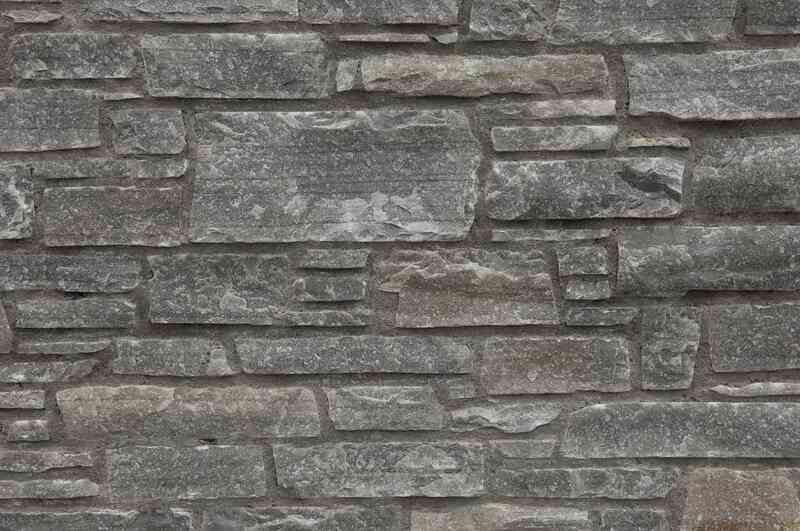 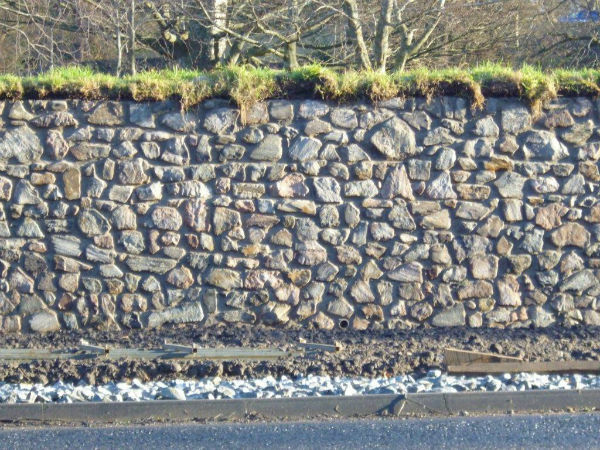 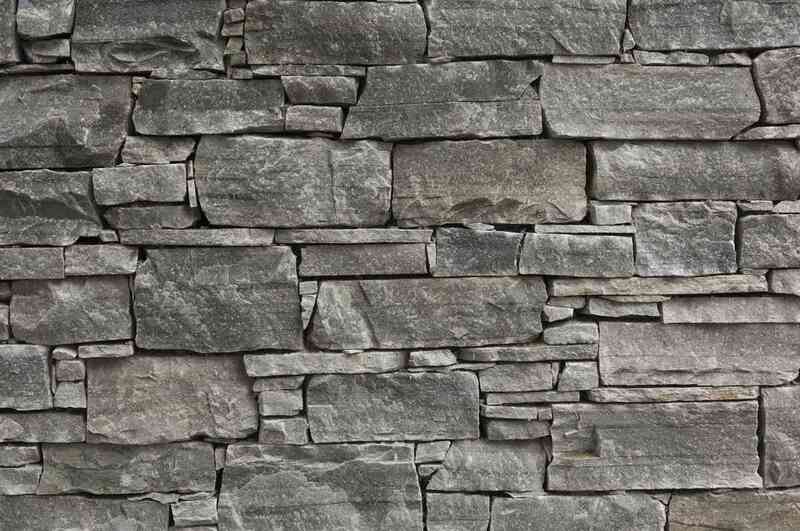 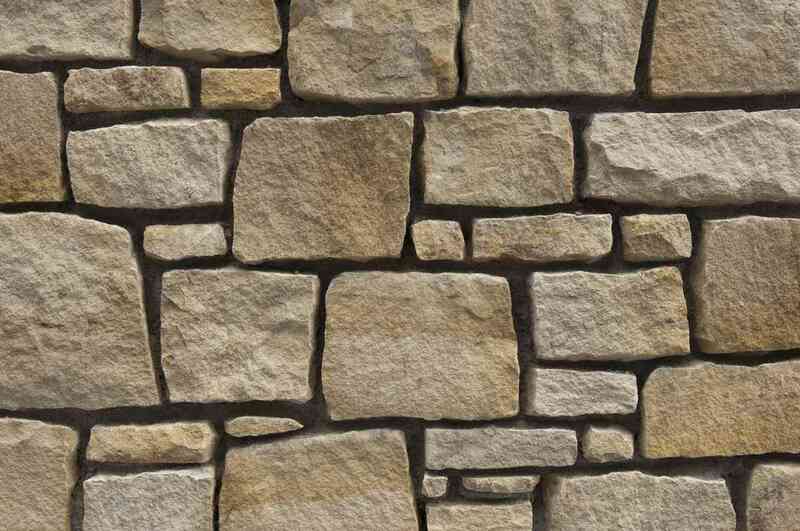 At Stone Source we source from UK quarries a vast range of walling stone, making us not only cost effective but a reliable solution for house builders looking for high end finishing. 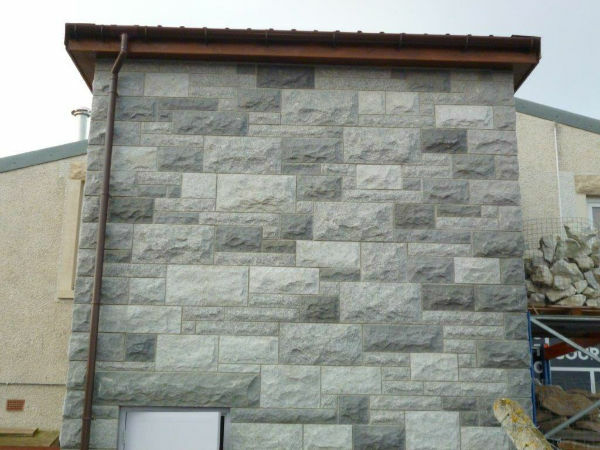 We also supply private clients from garden walls, to house exteriors and flood defense, we have the correct material for your project. 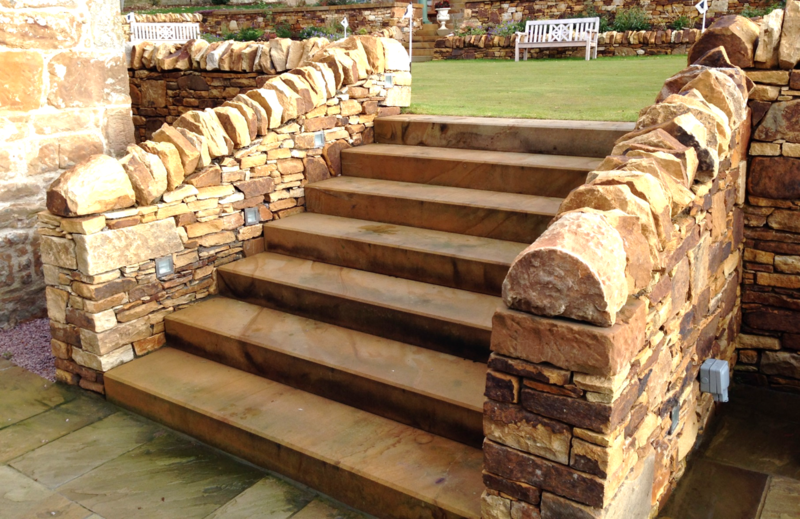 Quality and aesthetics are always a priority for us, which is why we pride ourselves in bringing you truly beautiful stone products in a variety of styles. 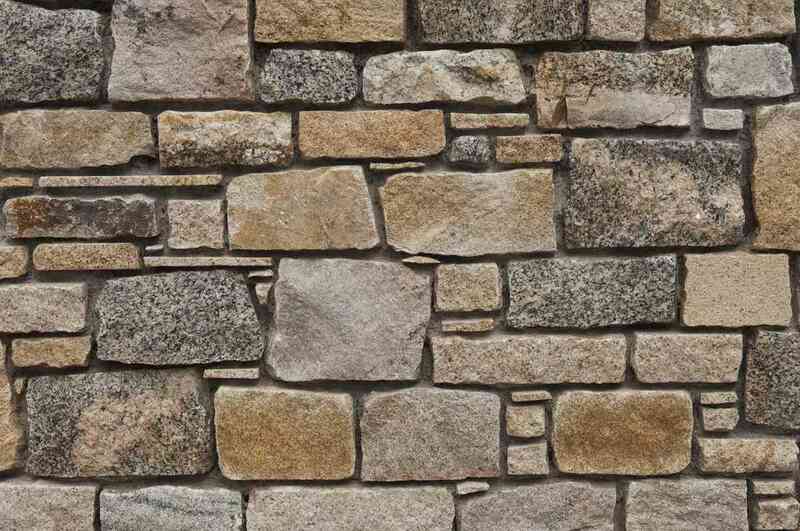 Whether you’re renovating a period property, or you’re making extensive use of glass in a modern build, we’re sure to have walling that compliments the aesthetic you’re creating. 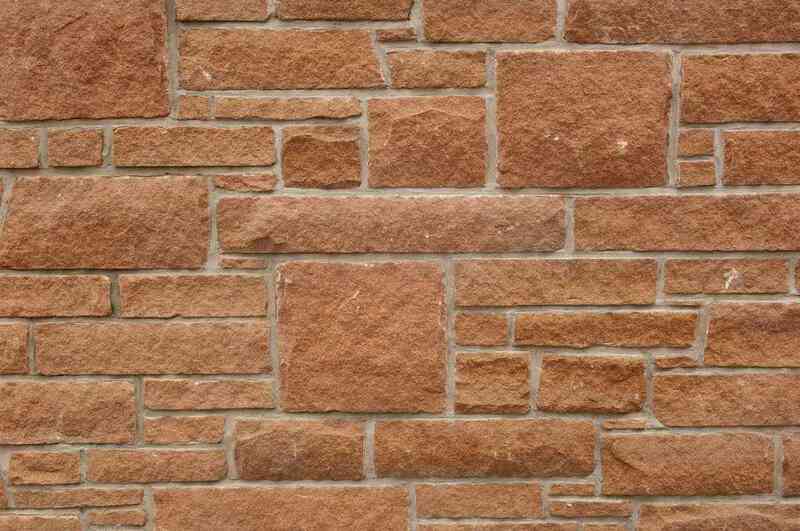 A few pictures of our stone in place!